They say the success of an online game can be determined by how many players are signed up for it. Well, in the case of Overwatch, it’s just passed another huge milestone. 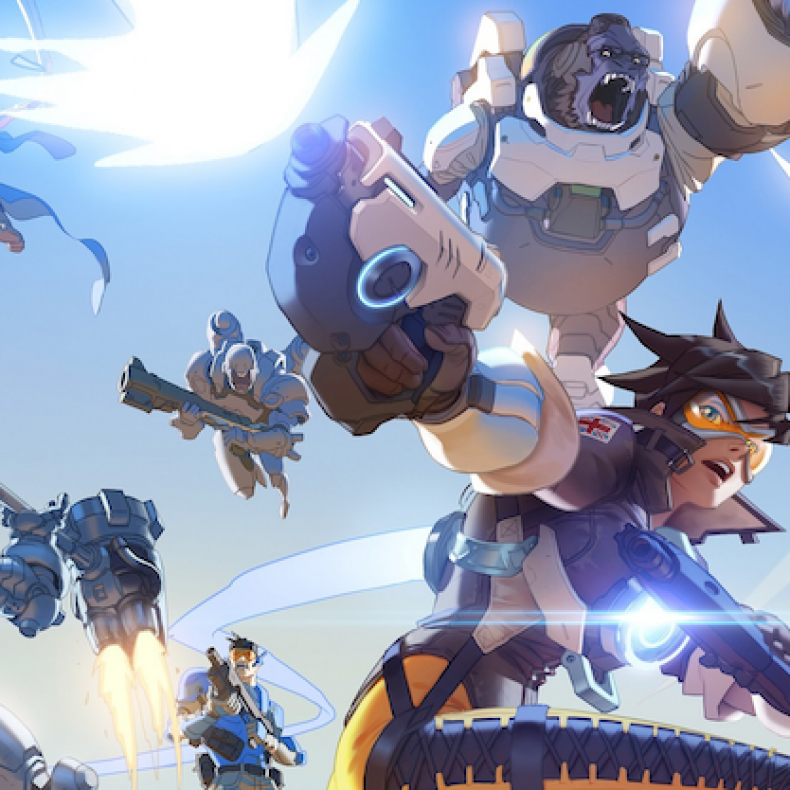 Blizzard announced via press release that there are now 20 million player accounts on Overwatch. It was at 15 million about two months ago, and the game itself has only been out five months. 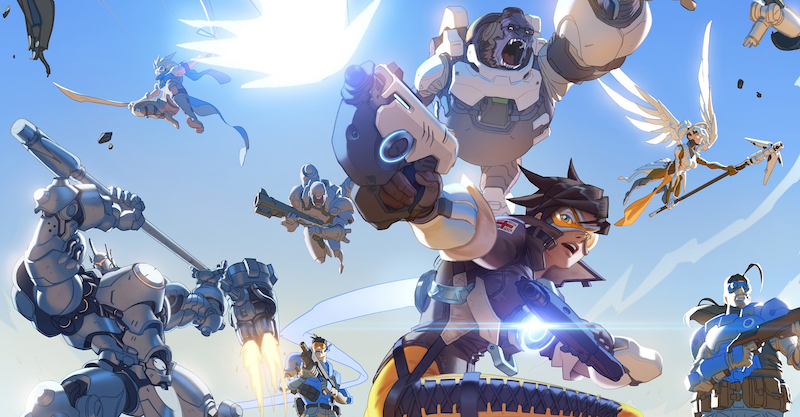 Overwatch has been a hit on every level, gaining fan and critical praise, and having its characters used in other media, as well as becoming popular in the cosplay community. The game also continues to sell well, with it being June’s most sold title. Its next event, Halloween Terror, begins today.